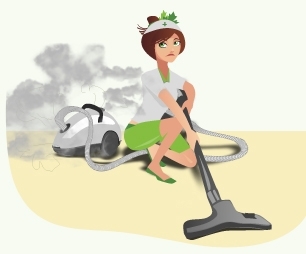 Portable vacuums simply cannot do the job. 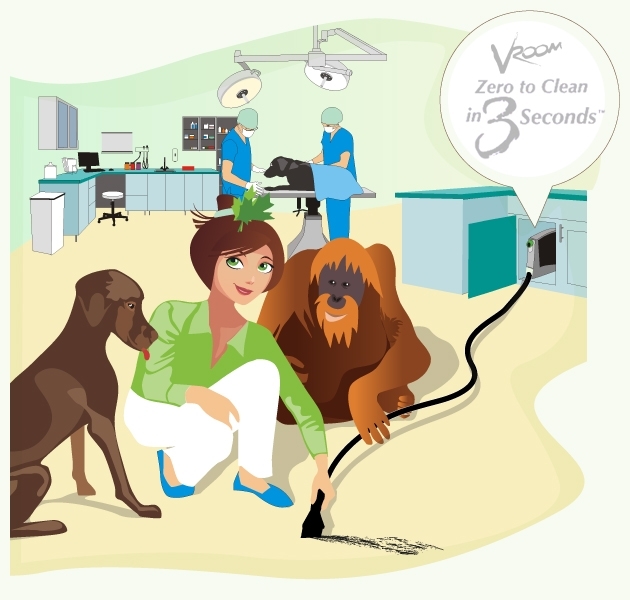 Scientific tests have shown that just a single pass of a central vacuum can kill 50% of flea eggs and 20% of flea larvae. Portable vacuums simply cannot do the job. They recirculate contaminated air and are also expensive to purchase and maintain, inefficient and noisy. Because emergency rooms, operating rooms and high traffic areas are all susceptible to contamination by bacteria, dust and dirt, there is a growing trend in the installation of central vacuum systems. 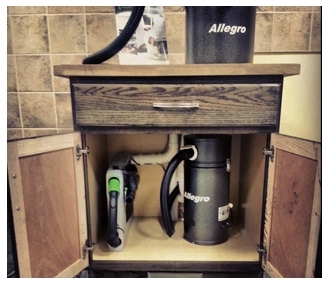 At Allegro Central Vacuum Systems, we value helping our clients find the correct solution for their workplace hygiene. Call Allegro for your free quote. 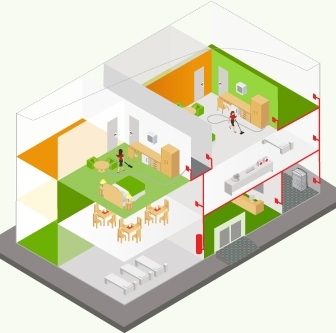 You'll be one step closer to a clean and orderly environment and helping everyone breathe a little easier.